Your competitors are already using their data's insights to drive their business forward. Every business, no matter what size it is, can benefit from updating its data analytics strategy and processes. 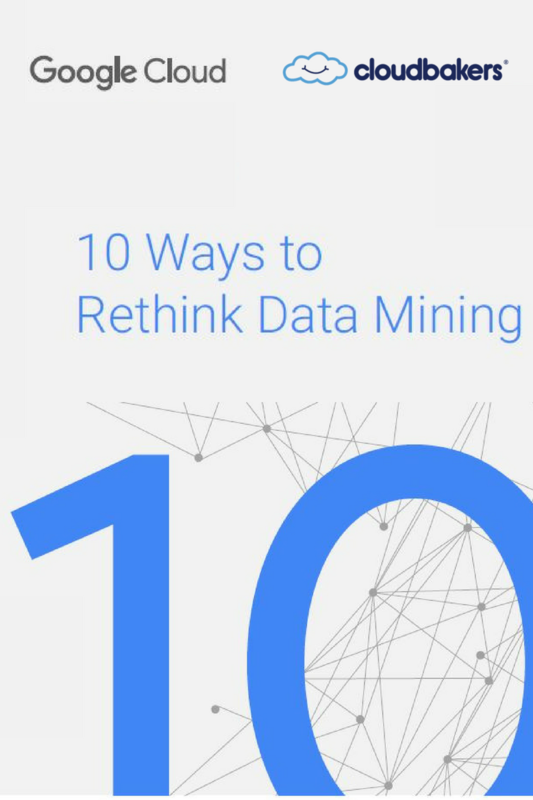 In this white paper, we reveal 10 new ways to leverage data mining that will help uncover groundbreaking techniques that are valuable and actionable. Download our white paper now to receive these 10 tips and transform your data nuggets beyond insight to positive business impact.